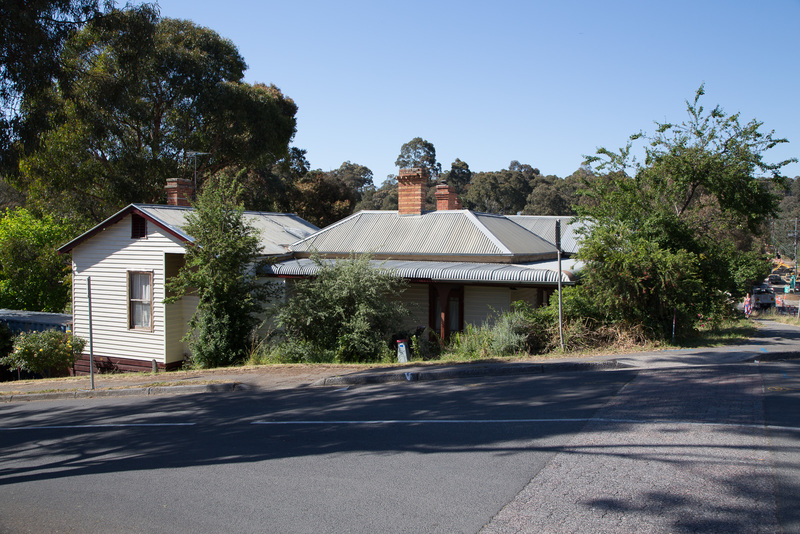 Bolton Street | Eltham District Historical Society Inc. 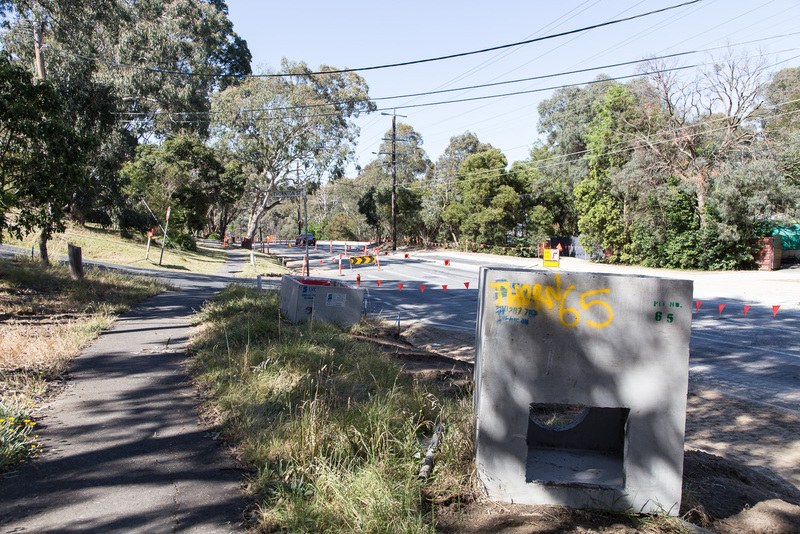 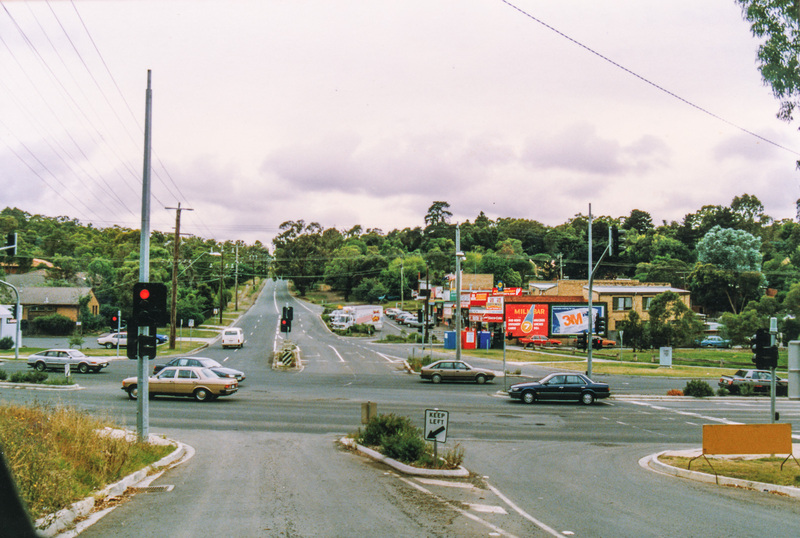 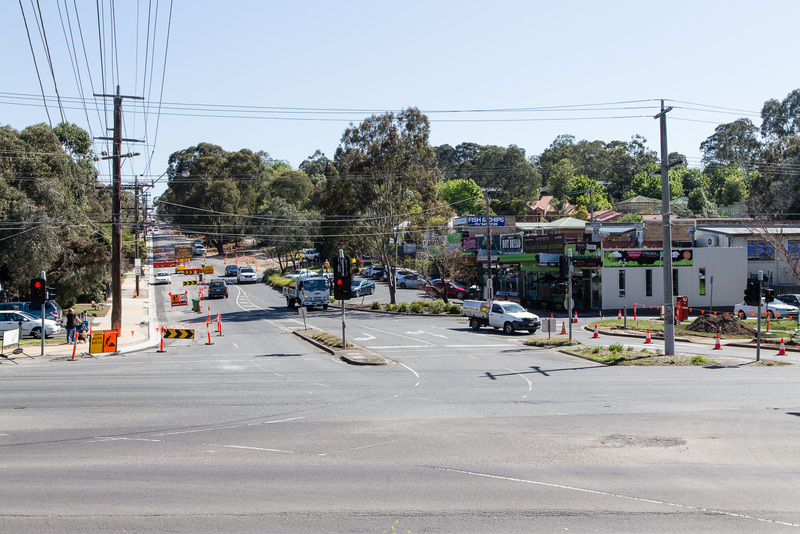 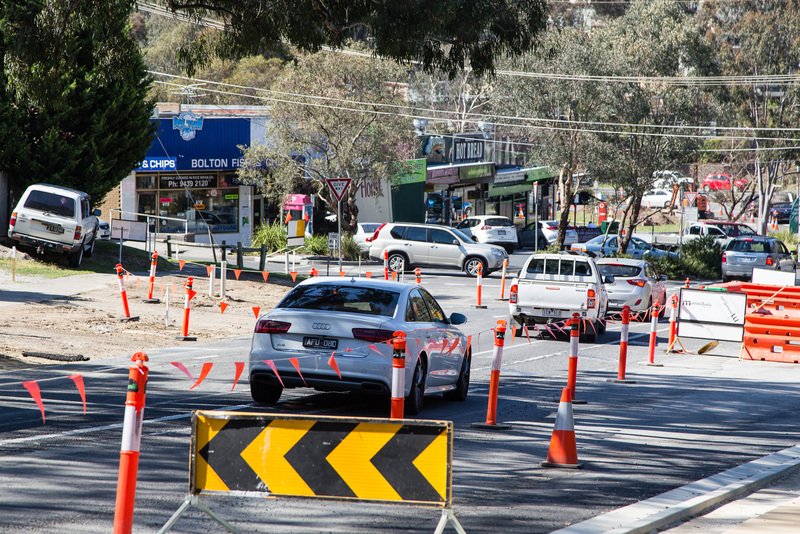 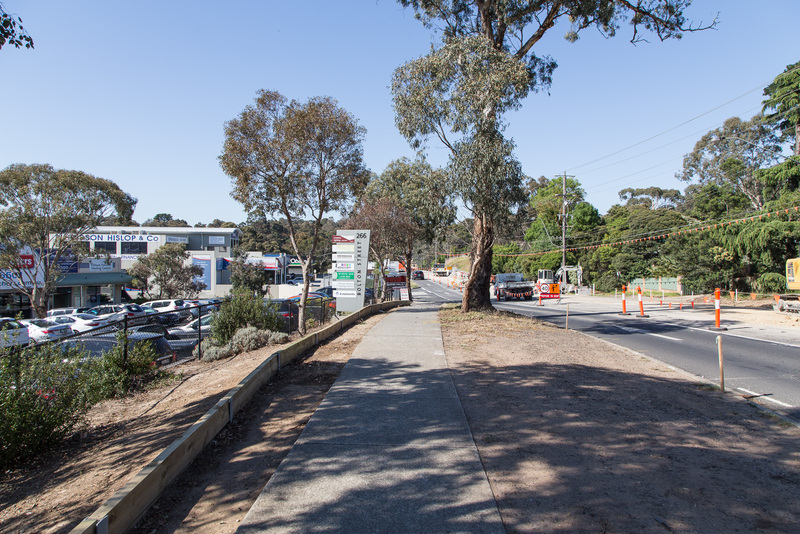 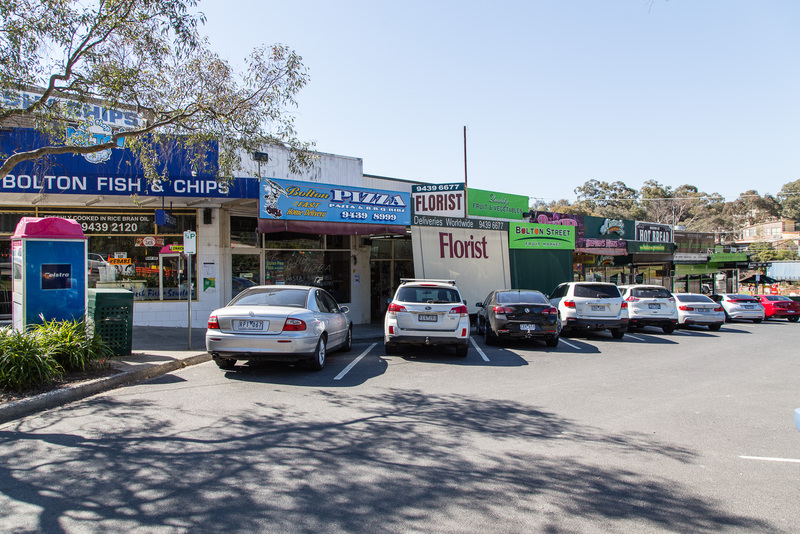 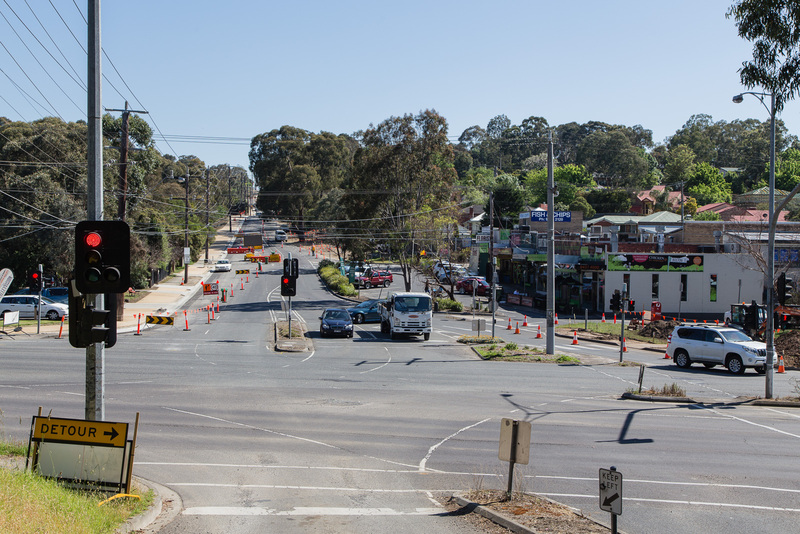 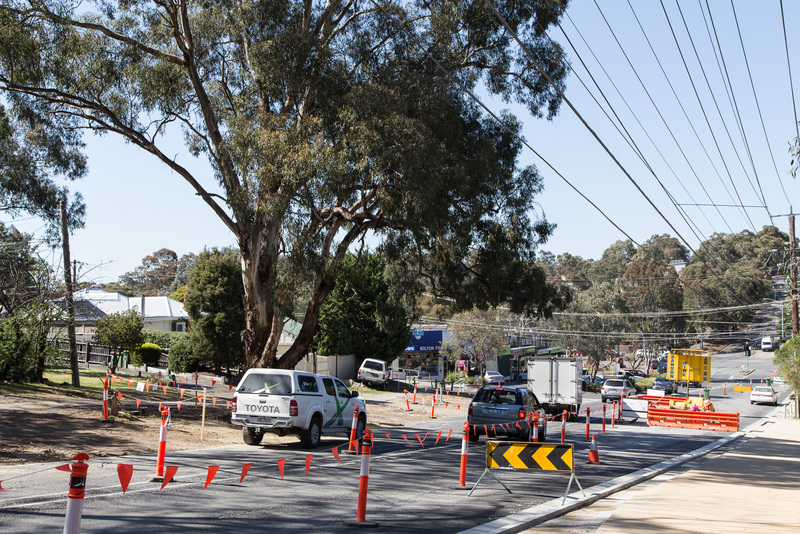 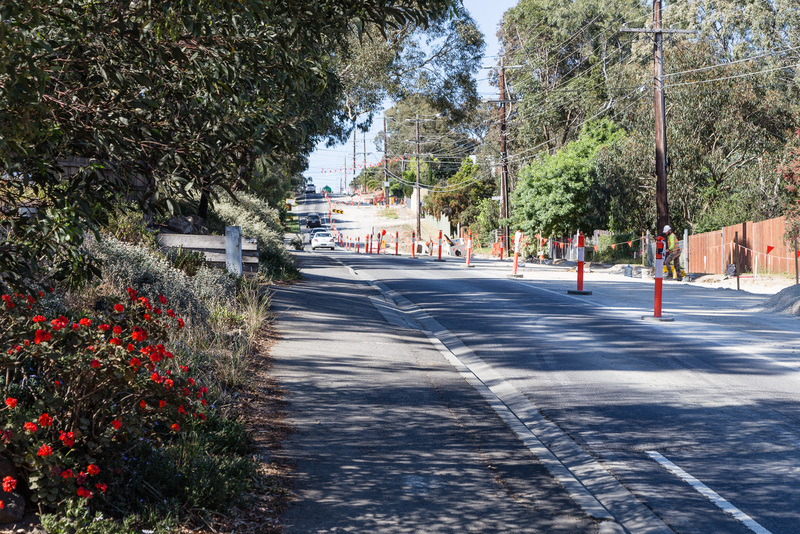 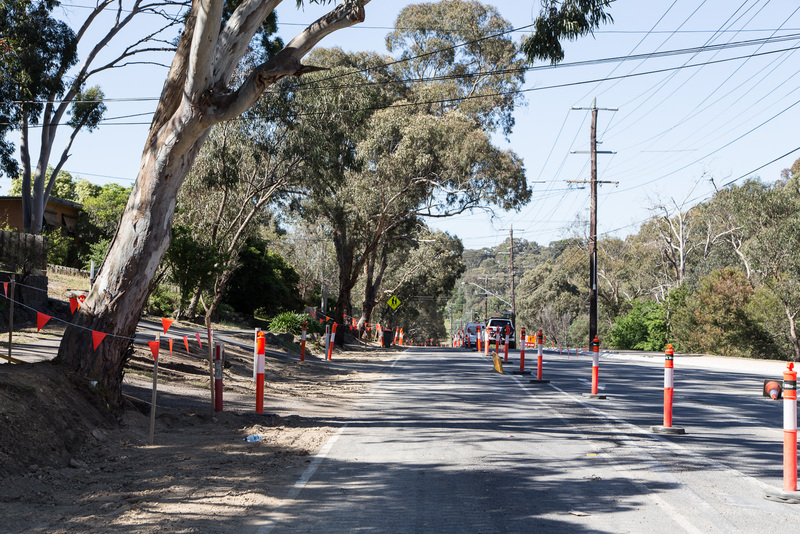 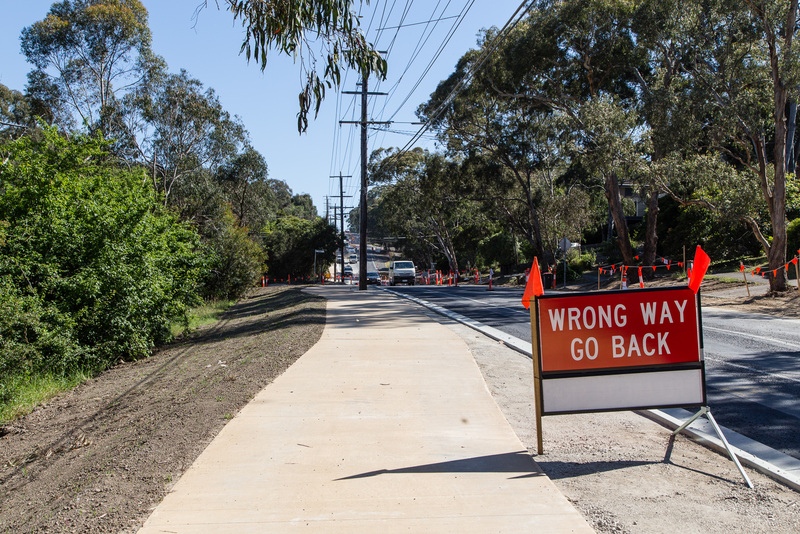 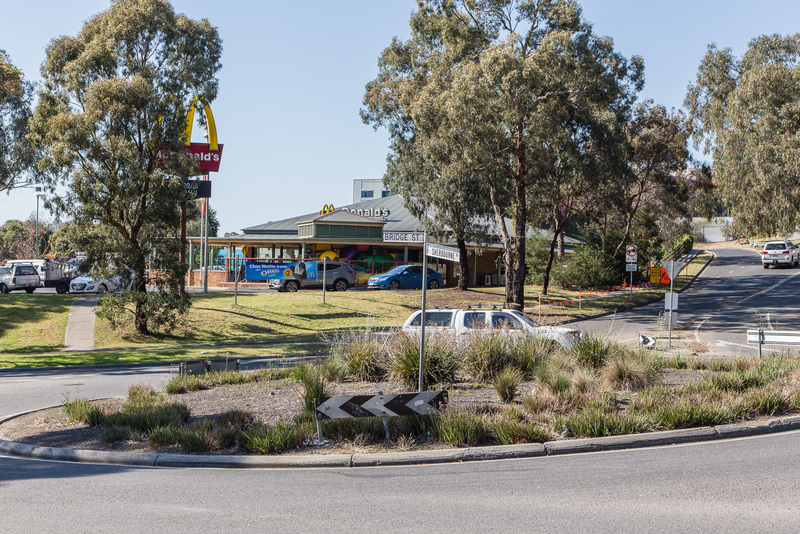 Following our earlier article about the origin of road and street names let us look at the history of Main Road as it meanders through parts of Nillumbik and Banyule. 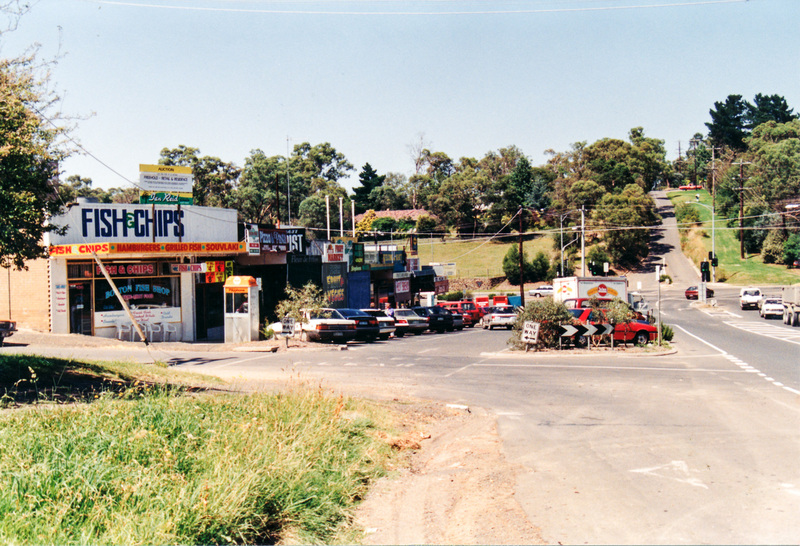 It is one of the most identifiable roads in the district and in its earliest days was in fact the main road through the area. 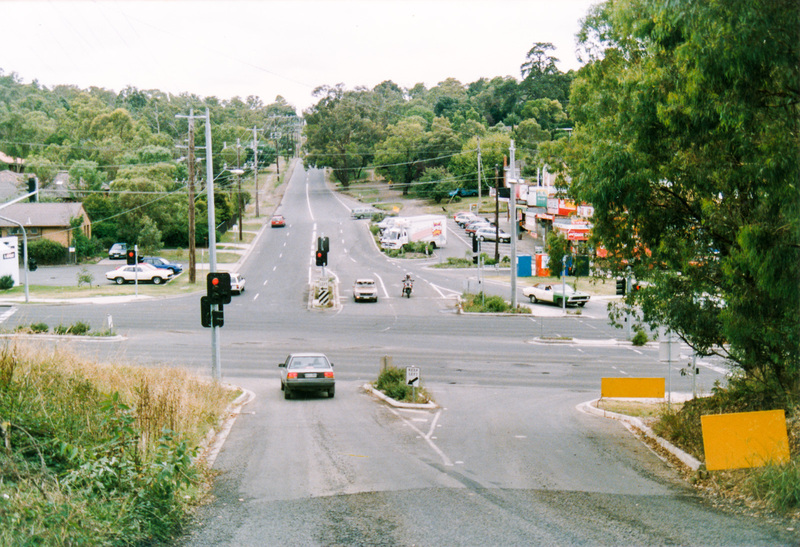 While perhaps a bit unimaginative, it was just came to be called Main Road through common usage. 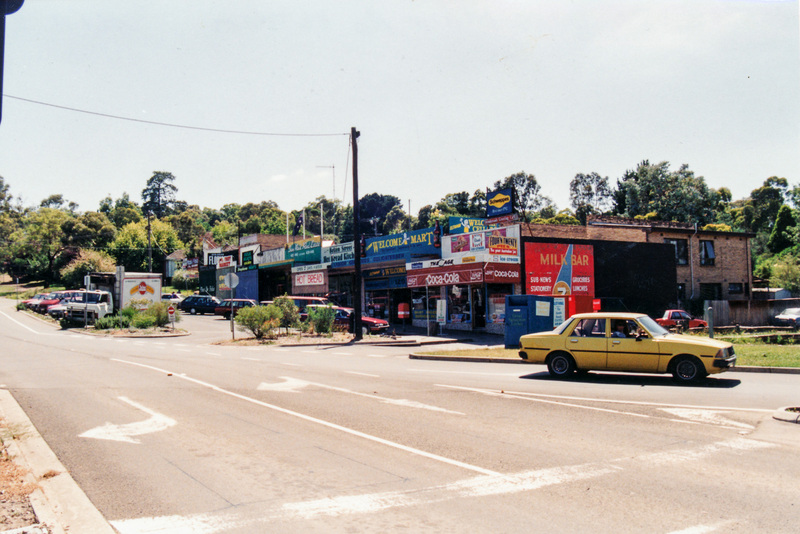 Main Road starts at the Plenty River, Lower Plenty, the western boundary of the former Shire of Eltham. 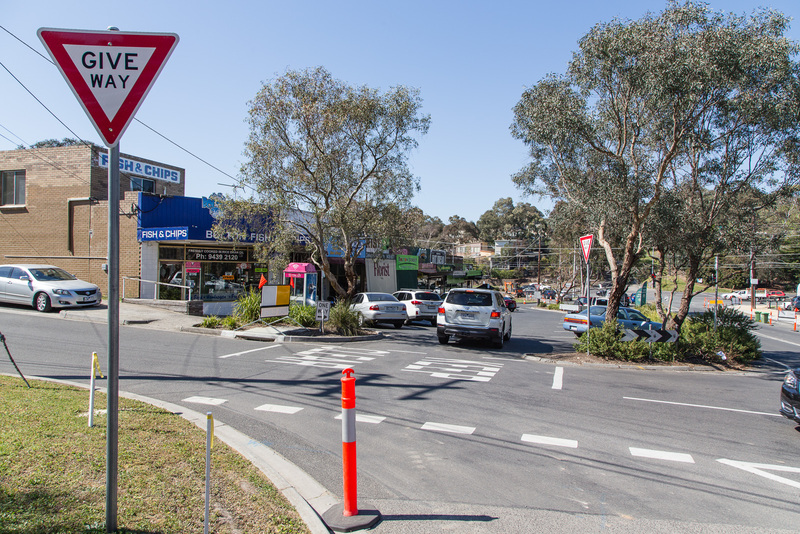 It continues through Lower Plenty, Montmorency South, Eltham and Research to the boundary of Kangaroo Ground at Bells Hill Road. 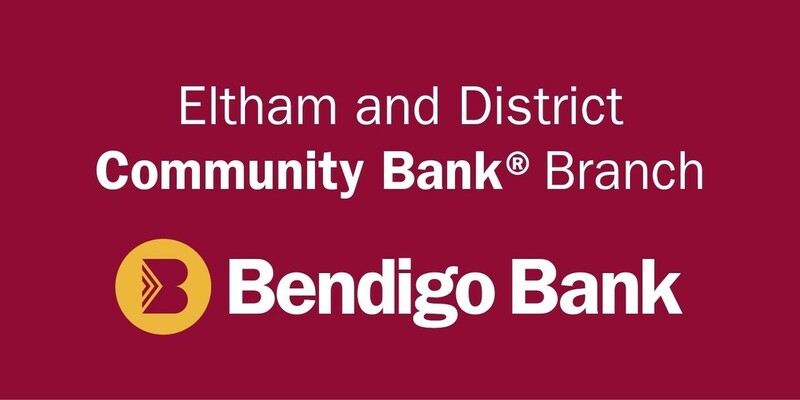 Beyond this point its official name is Eltham-Yarra Glen Road while west of the Plenty River it is known as Lower Plenty Road. 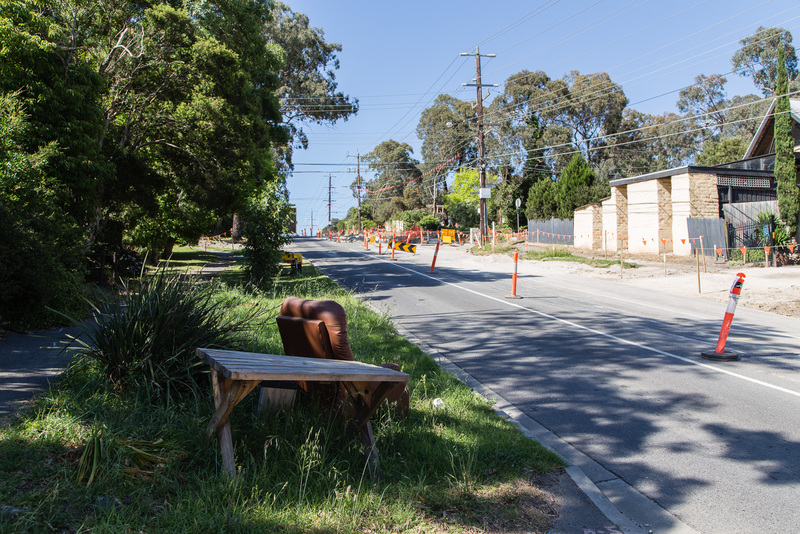 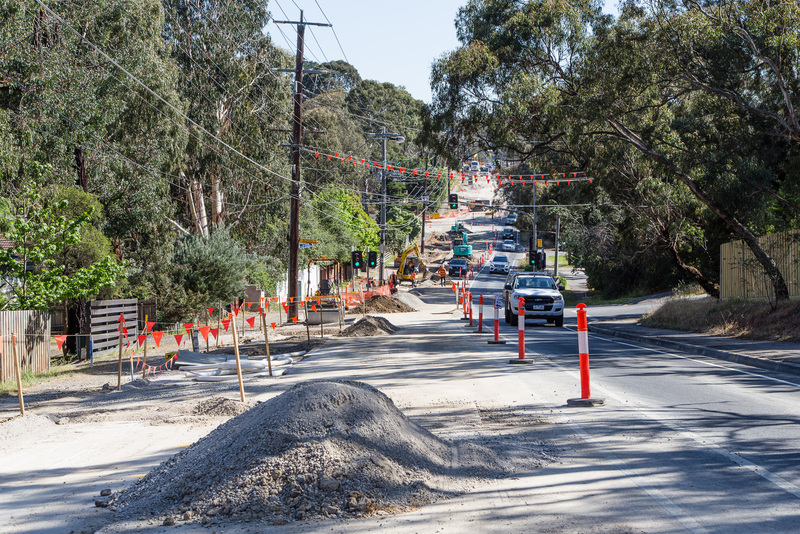 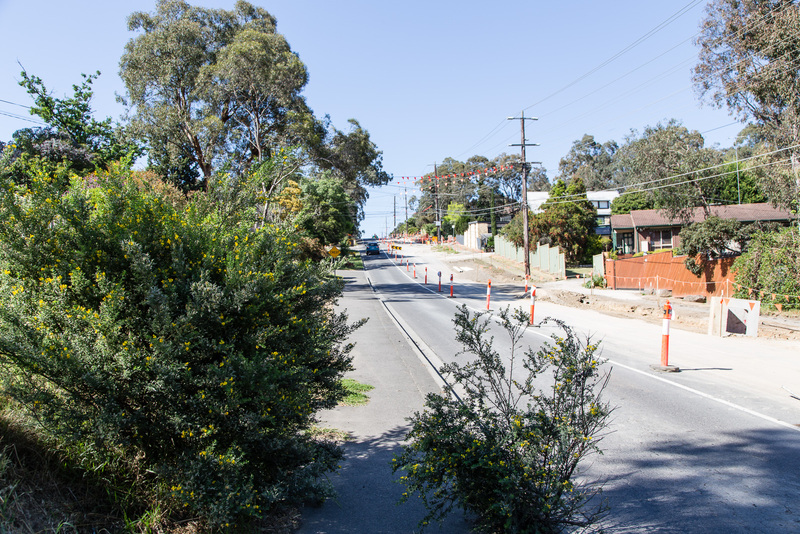 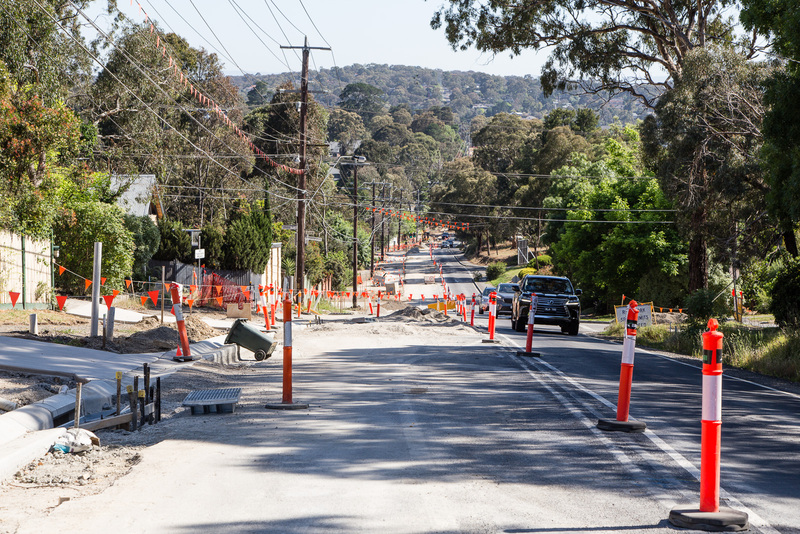 Main Road has its origin in a proclamation in 1840 under the Parish Roads Act of a road “between the” Suburban Allotments in the Parish of Jika Jika (North Fitzroy and the Village Reserve in the Parish of Nillumbik (Eltham). 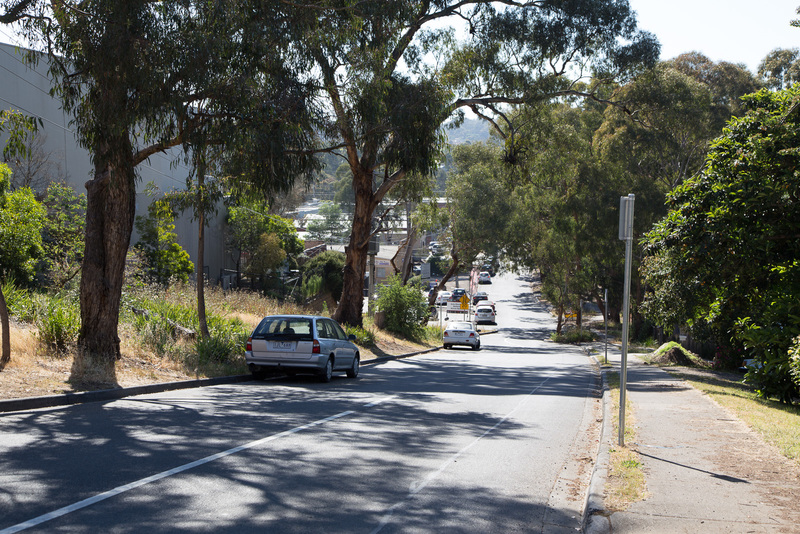 In many places the alignment of the road followed the dray track to Yarra Flats established by the Ryrie brothers more than ten years earlier. 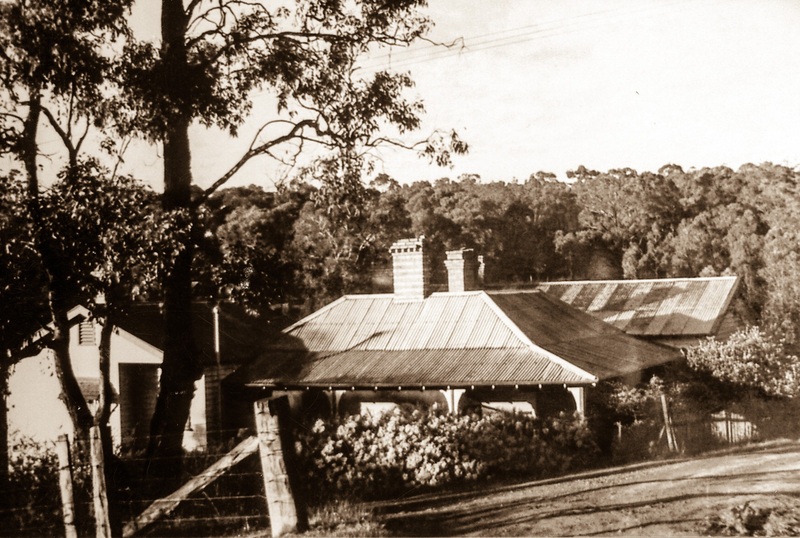 From the Plenty River the road passed through the land that had been recently purchased by Benjamin Baxter. 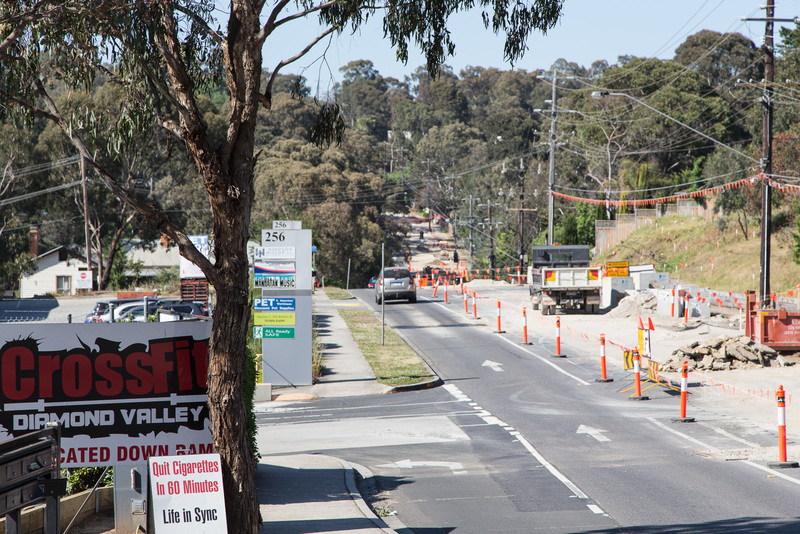 It followed the line of today’s Main Road and Old Eltham Road and ended at today’s Bolton Street. 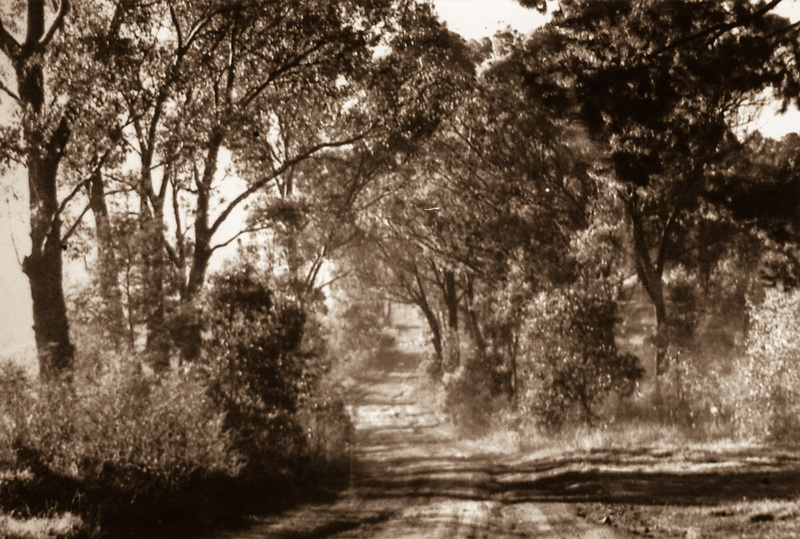 In 1850 a track along the Old Eltham Road route continued on towards Kangaroo Ground, roughly following the line of Main Road through the proposed Government township of Eltham and unsold Crown land. 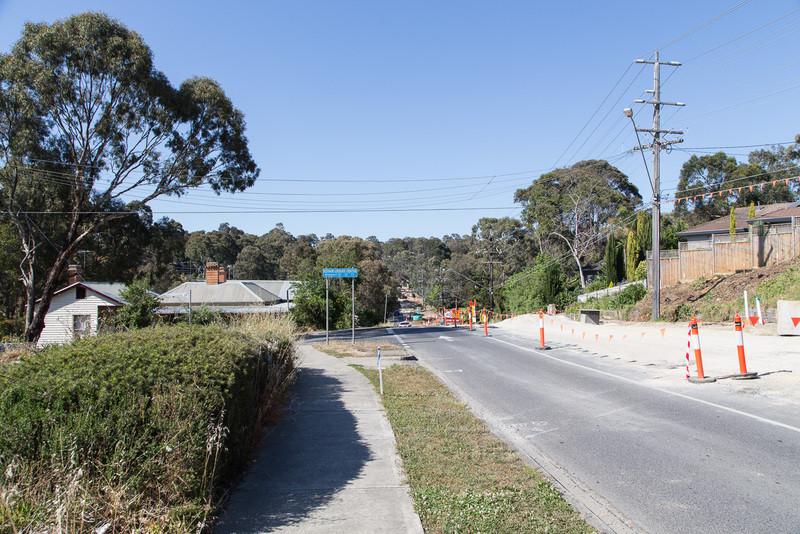 However, Holloway’s 1851 Little Eltham subdivision north of the township reserve made no provision for a through road, although between Dalton Street and York Street, Maria Street (Main Road) generally followed the well-worn track to Kangaroo Ground. 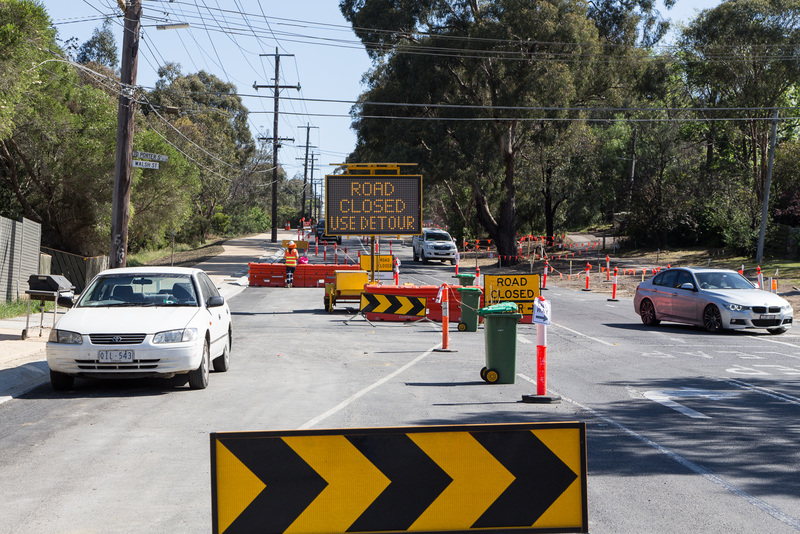 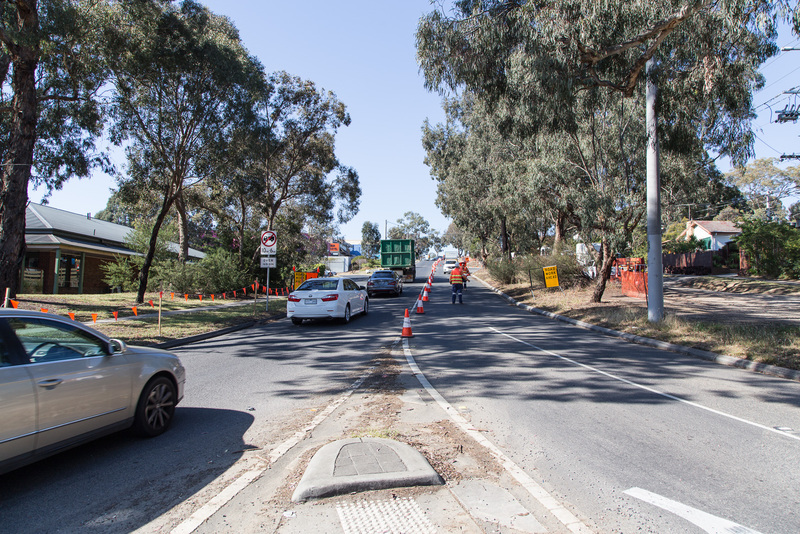 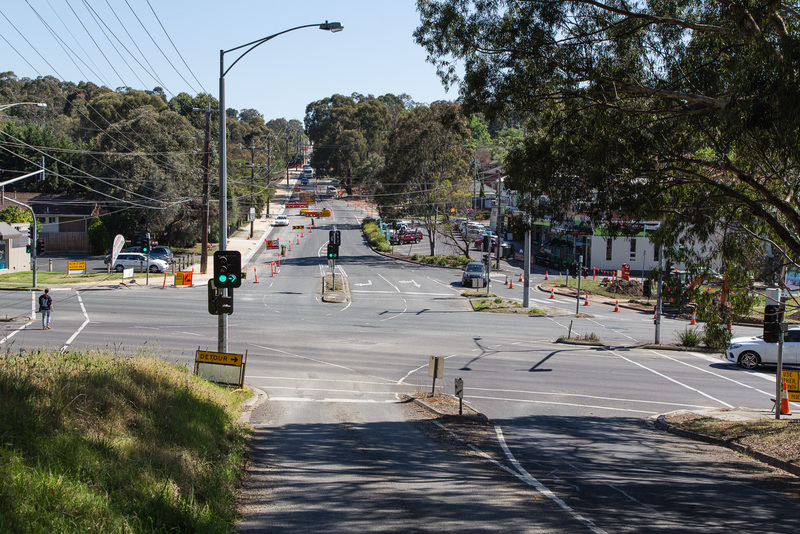 In 1869 the Eltham District Road Board opened a new road from Lower Plenty to Bolton Street, bypassing Old Eltham Road, which is what we now use when travelling along Main Road. 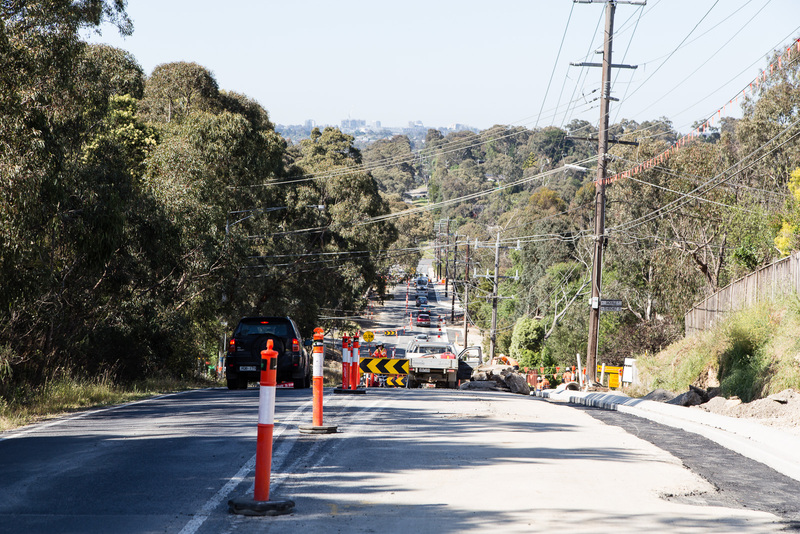 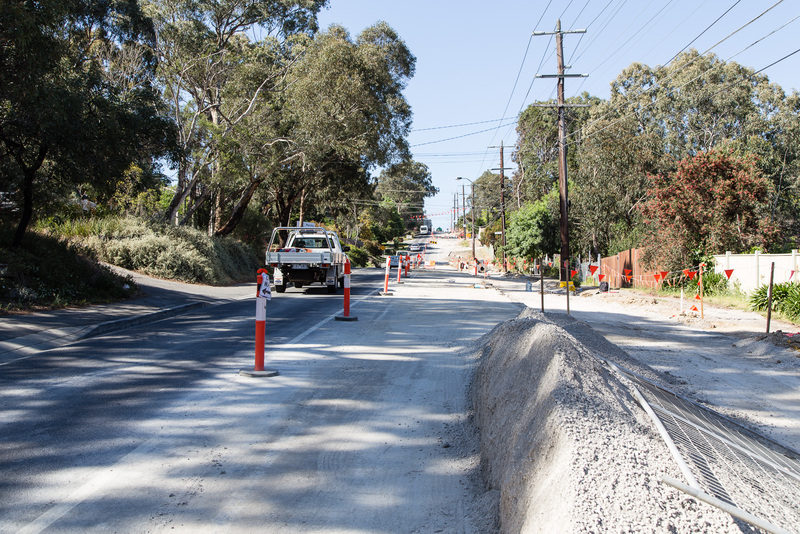 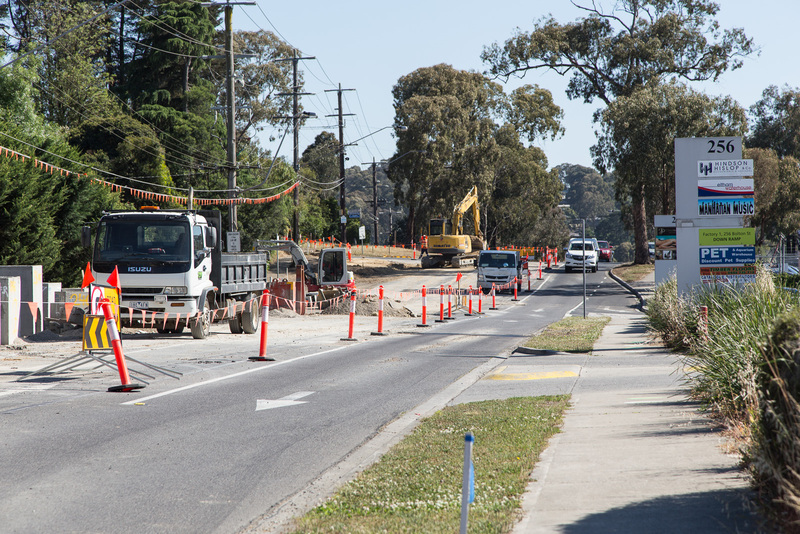 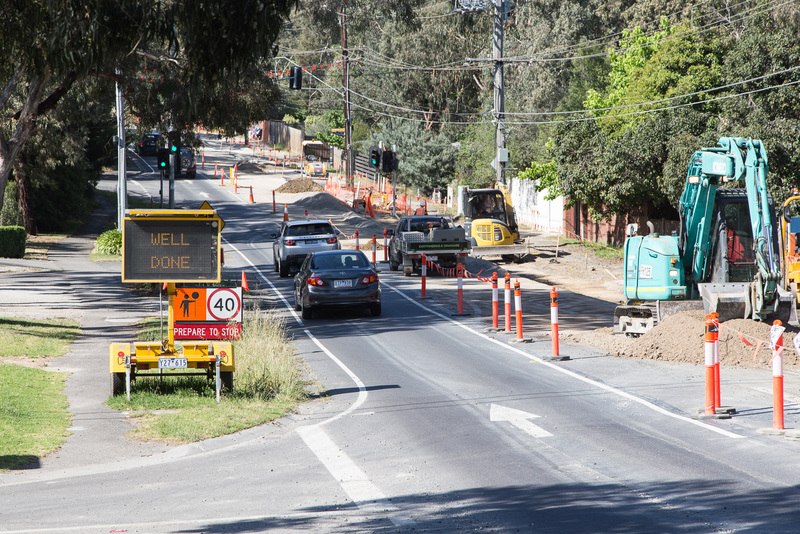 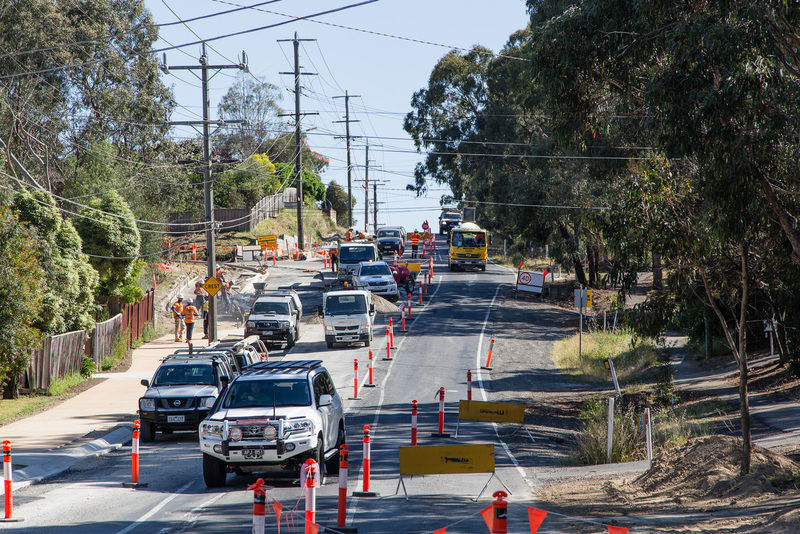 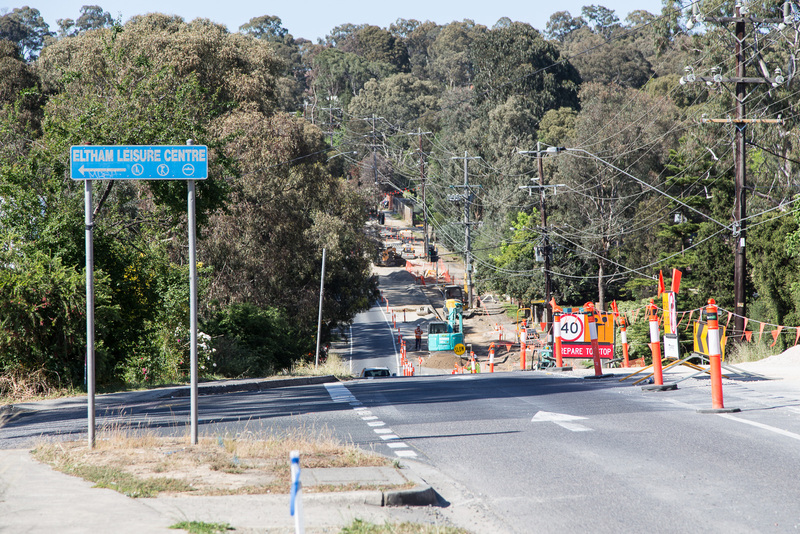 Together with this new section and the formal connection to Kangaroo Ground, the whole length of today’s Main Road came into being. 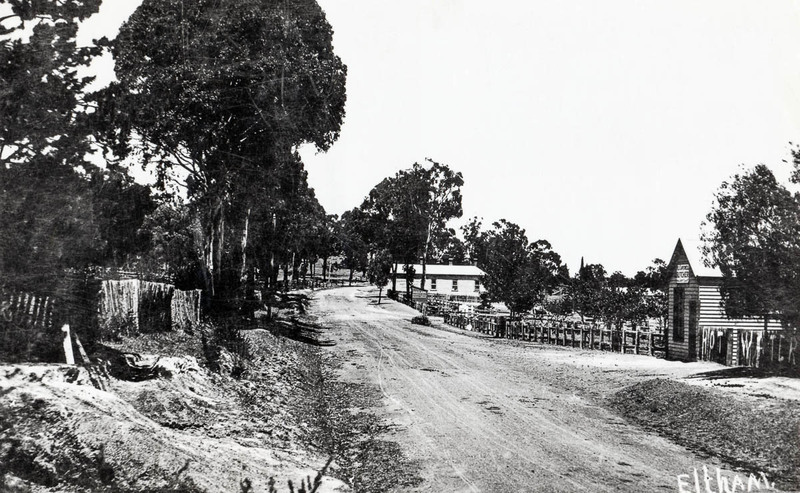 However, it would be many years before the road proclaimed in the 1850s provided convenient all weather access. 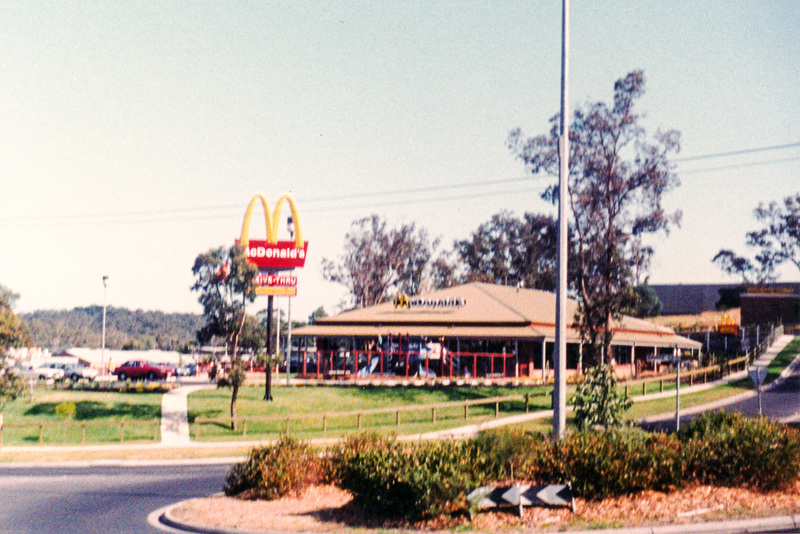 How things have changed!